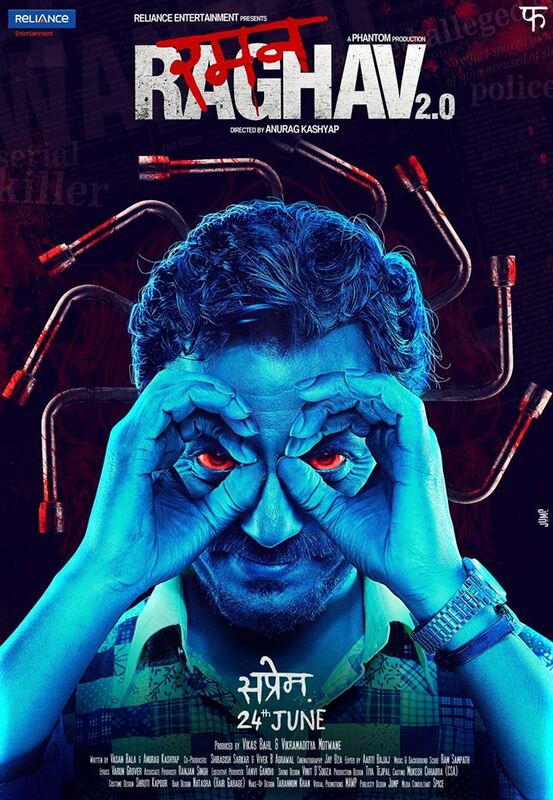 Presenting the official trailer of Raman Raghav 2.0. Directed by Anurag Kashyap, starring Nawazuddin Siddiqui, Vicky Kaushal and Sobhita Dhulipala. Releasing in cinemas on 24th June 2016.